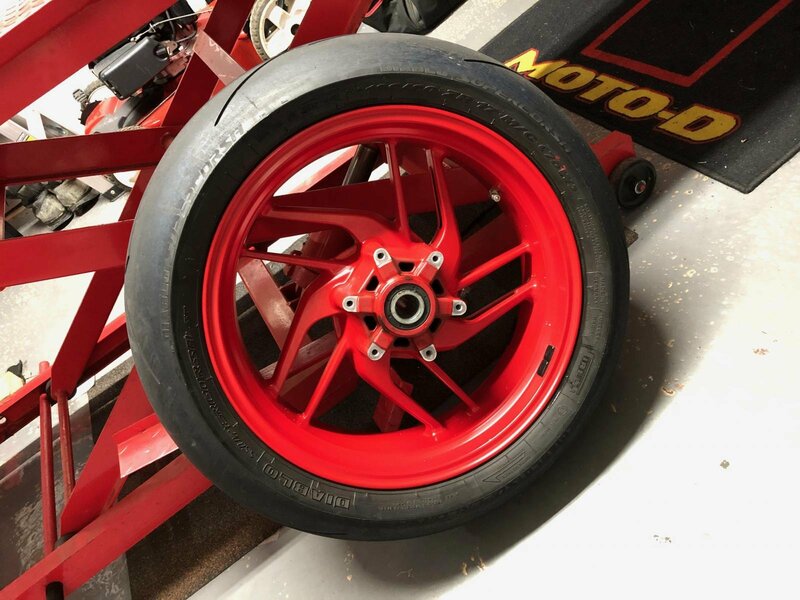 Haven't posted posted in a while! 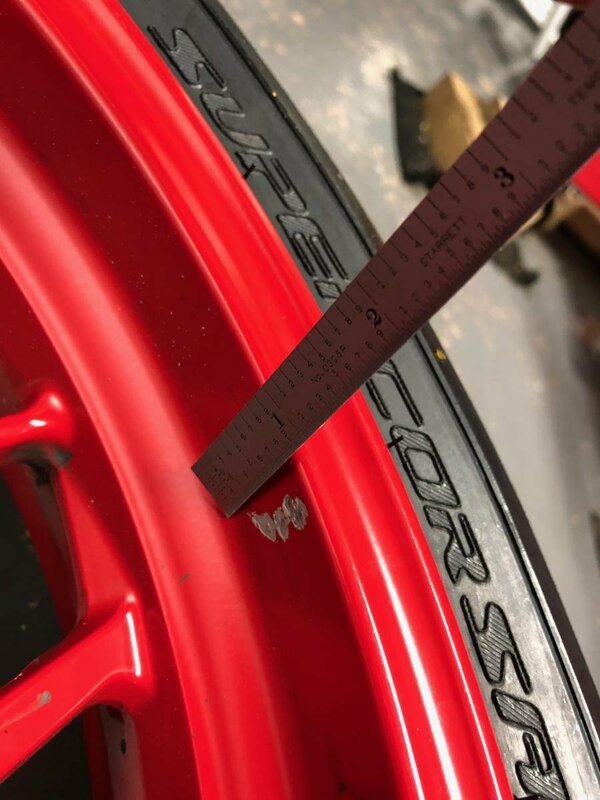 Getting rid of my oem wheels since i'm running a new setup next season. 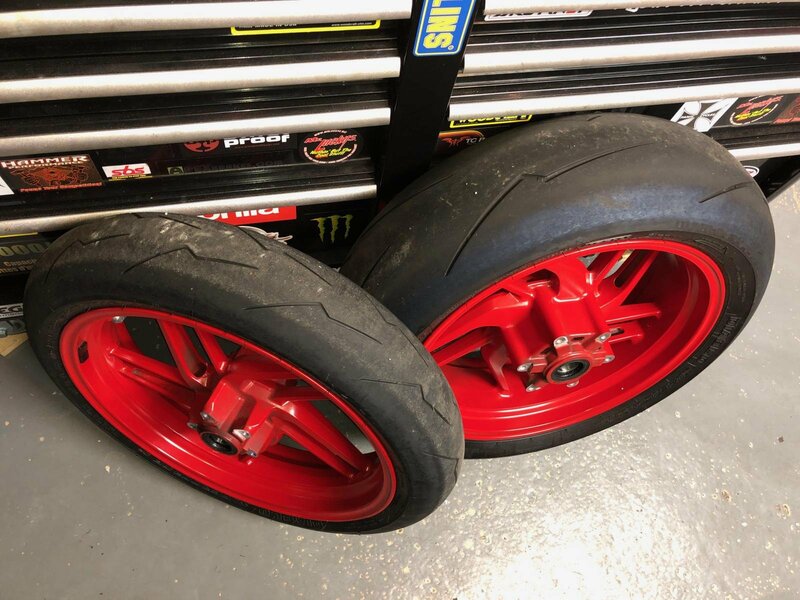 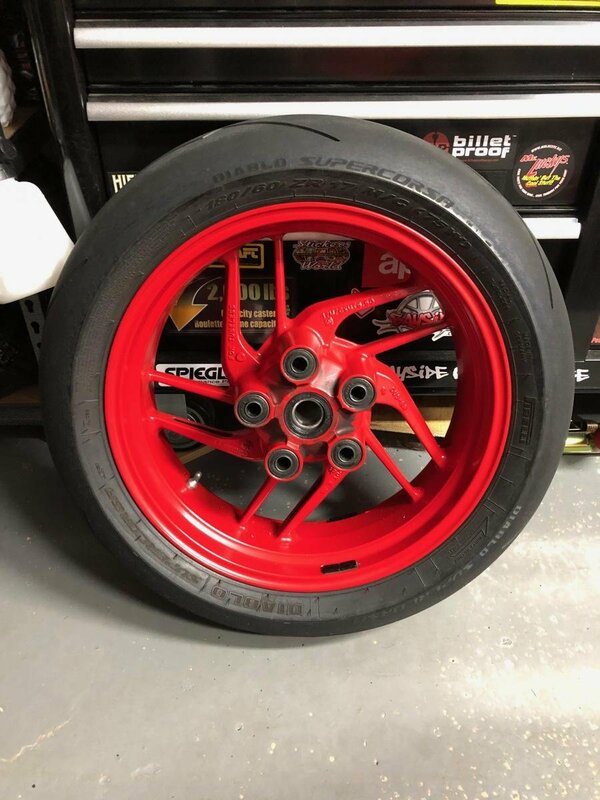 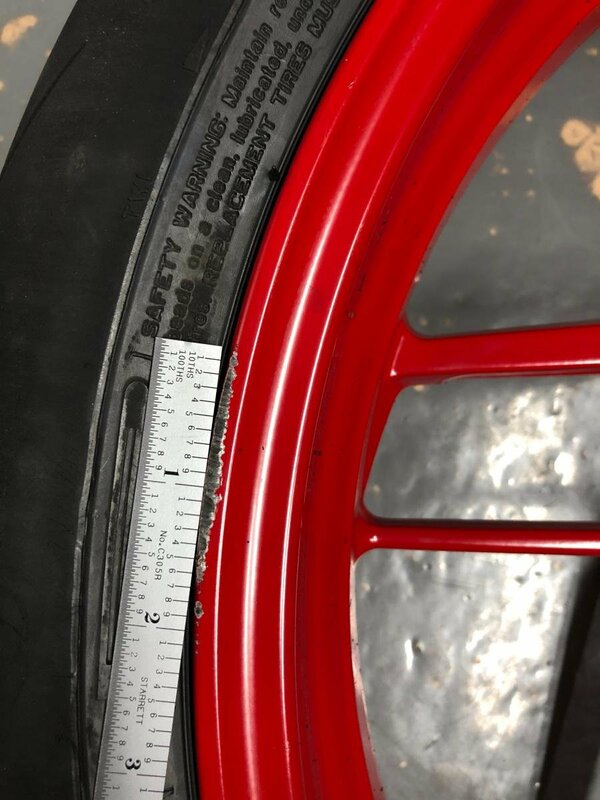 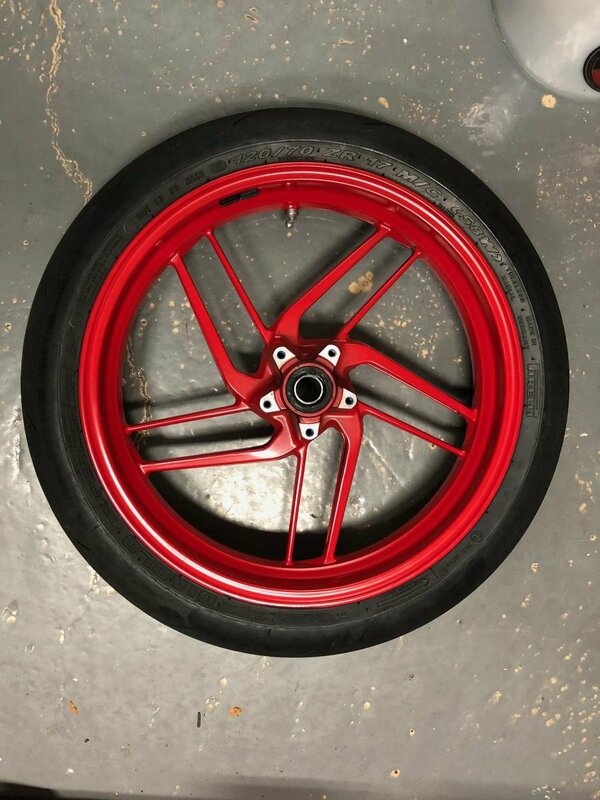 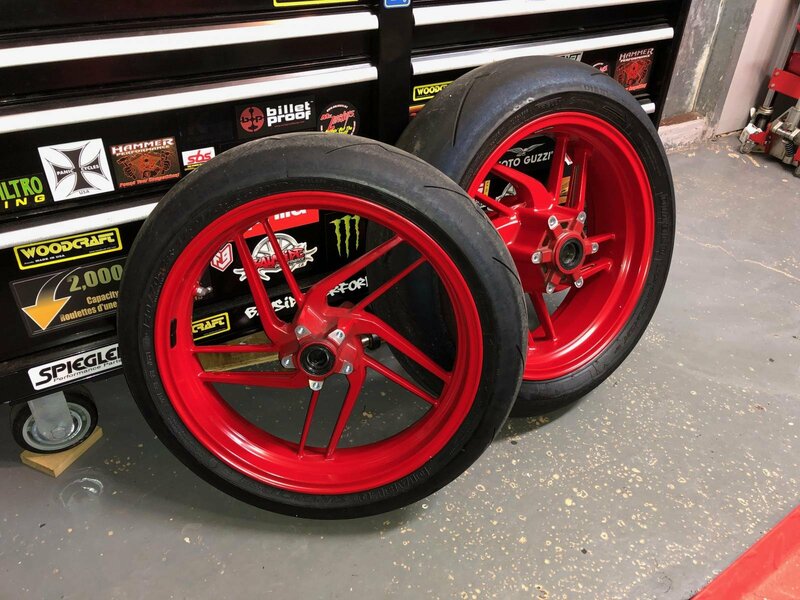 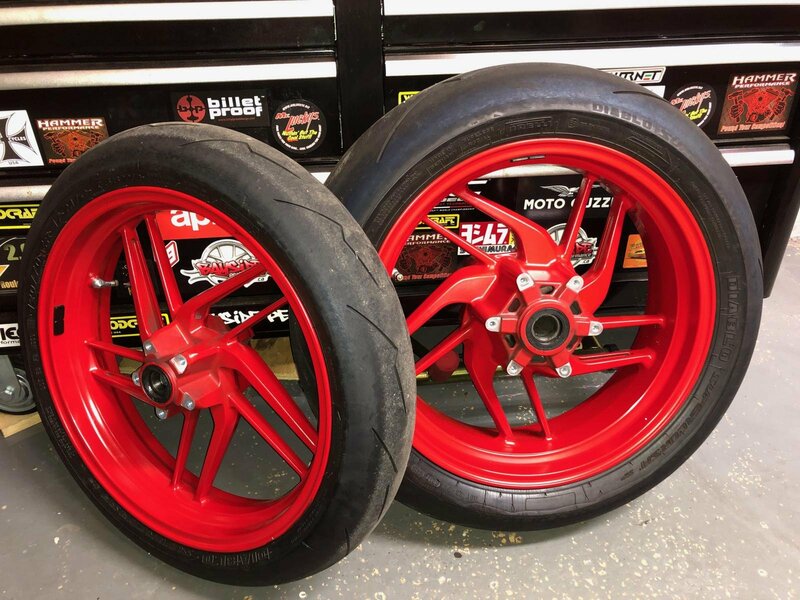 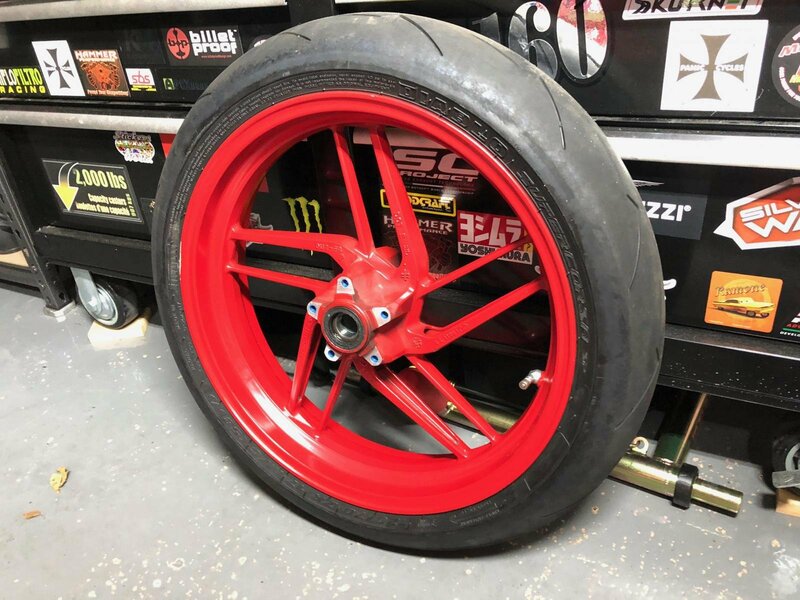 - oem ducati rims made by enkei co.